Jennifer Bradley is the co-facilitator of the Langtang Memory Project. Currently, residing in Kathmandu, she has been working for the past three years on cultural documentation projects, aimed at collaborating with the Langtang community in order to archive the cultural heritage that could potentially be lost and document the post-disaster context that the Langtangpas continue to navigate. Jennifer is primarily interested in ethnographic and participatory methods. . 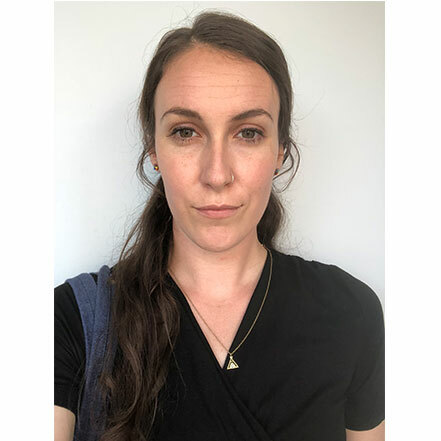 In the past, Jennifer has worked on a variety of other projects throughout Nepal and has become deeply interested in gender issues and foregrounding women’s voices where they may otherwise not be heard.